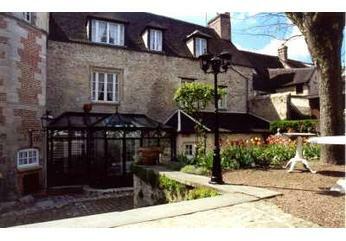 A short distance from the historic town centre and cathedral, in the direction of the A1 motorway (interchange no. 8), this hotel is ideally located to visit such varied destinations as the Parc Astérix theme park (15 mins), the Roissy-Charles de Gaulle Airport (20 mins) and Paris (35 mins). 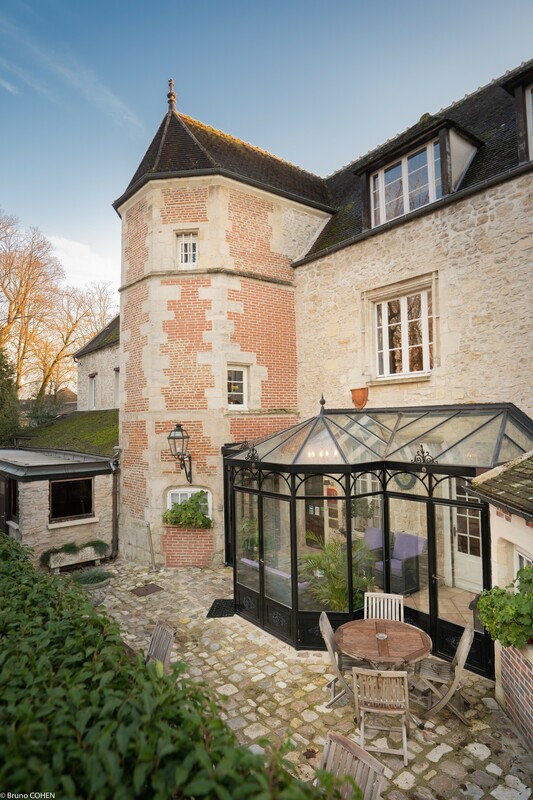 Awarded the Logis de France quality label, this charming former coaching inn offers quality services in a very pleasant setting: a quiet restaurant, a well-lighted veranda, a sunny terrace, a shady garden and a Gothic cellar.